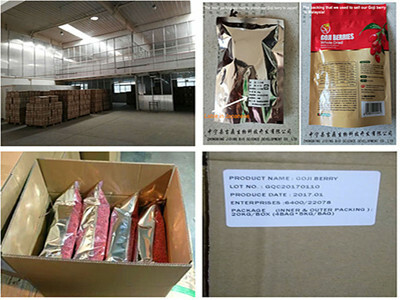 , offering Organic Goji Berry,Dried Wolfberry, etc. 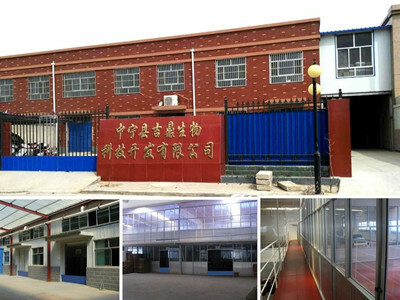 ZHONGNING JIDING BIO SCIENCE DEVELOPMRNT CO., LTD. [Ningxia,China] Business Type: Manufacturer Main Mark: Americas , Asia , Europe , West Europe , Worldwide , Africa , East Europe , Middle East , North Europe , Other Markets Exporter: 21% - 30% Certs: HACCP, ISO14001, ISO9001, FDA, Test Report Description: Dried Goji Berry manufacturer / supplier, offering Organic Goji Berry,Dried Wolfberry, etc. 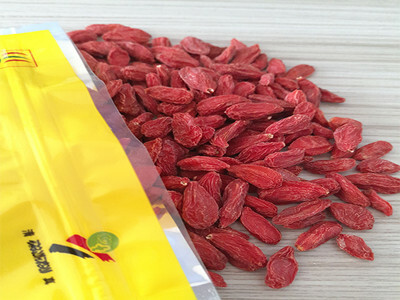 China leading Dried Goji Berry, Organic Goji Berry, Dried Wolfberry ,Ningxia Goji Berry, Red Datessupplier & factory, offer Red Jujube for customers. Our product quality is absolutely guaranteed, allowing customers to rest assured that use. If you need, please contact us. 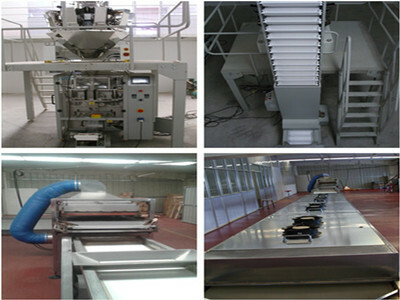 Company Name: ZHONGNING JIDING BIO SCIENCE DEVELOPMRNT CO., LTD.